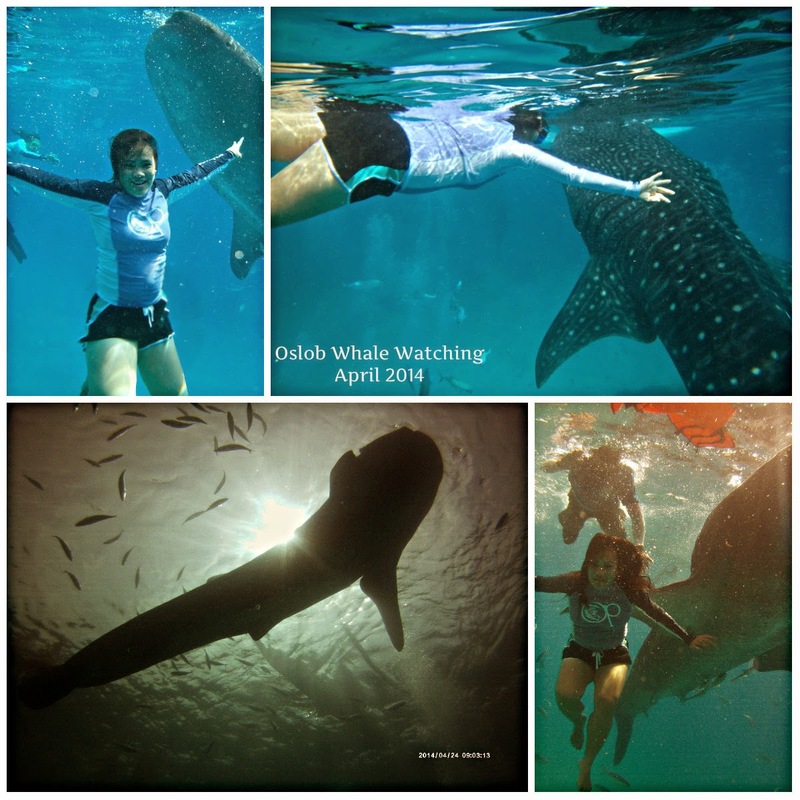 Swimming with the Whale Sharks! | To Be, To Be. Tutubi. 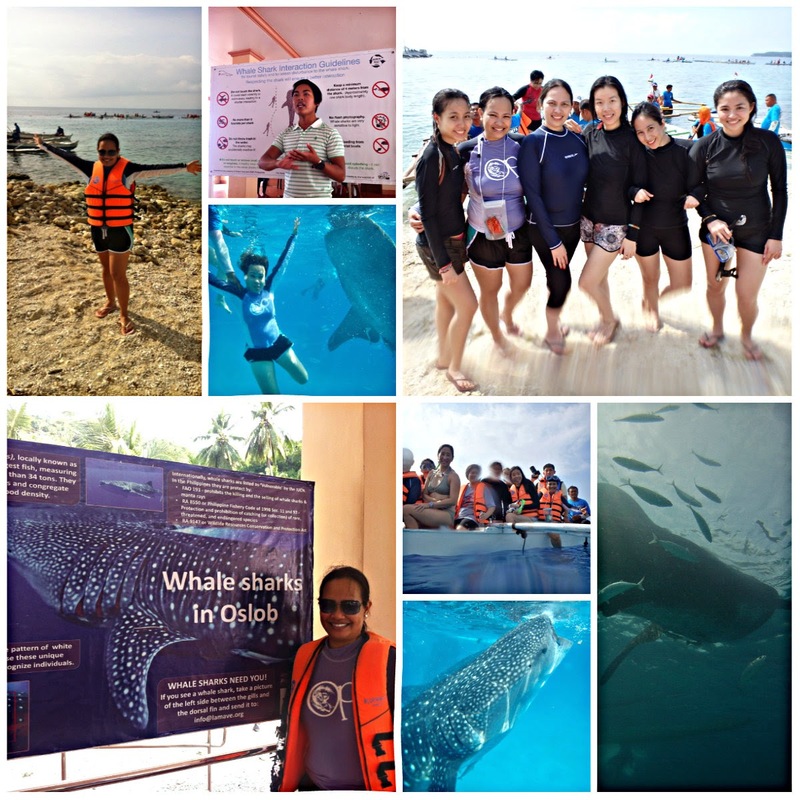 Swimming with the Whale Sharks! I do not know how to swim, but one item in my bucket list is to swim with the whale sharks, and I am finally able to cross it off! We had our department's planning and team building in Bluewater Sumilon in Dumaguete and this was one of our activities! Yes, I swam with these gentle giants! I cannot explain the awe that I felt just watching them, and the fear that I felt when they came too close to me! I would froze, everytime one would get too close. I was afraid they would touch me or that I would somehow hurt them with my mindless kicking to reach my life vest. Since we were staying at Sumilon, it took us only 30 minutes or less to reach Oslob by private boat. Then we paid P500 each, for those swimming with the Butandings and P300 for those who will not get off the boat. We also rented underwater cameras for P550 including the CD. Then we had 2 manongs per boat to assist us and take our photos and push us underwater whenever they would see a chance for a good picture. It was very much worth it! Shouldn't Life Be About Adventures?